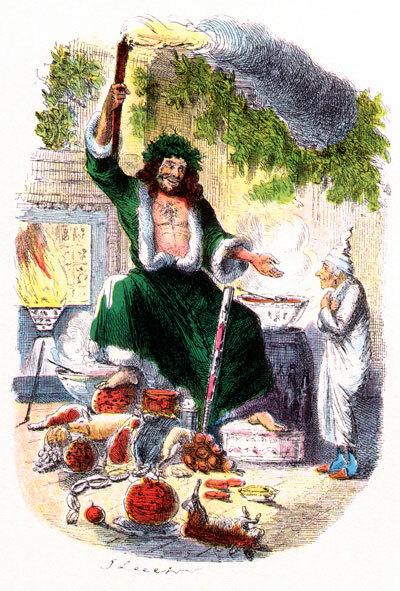 A Hardin County Radio Theatre production from 1990, "A Christmas Carol" featured many of WIEL's talent from years past, as well as local veterans of theater. It aired Christmas of 1990 and was rebroadcast Christmas of 2007. We are proud to make it available again this year on this website. 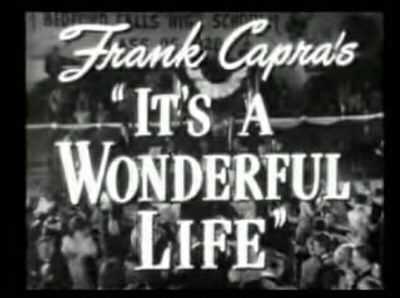 Frank Capra's "It's A Wonderful Life" radio program from 1946 was an abbreviated version of the film. 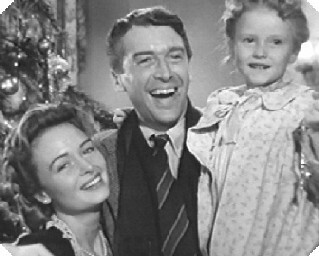 Many of the original actors reprised their roles and the program was presented on the air again in 2007 along with " A Christmas Carol". Both appeared as well on this site and we are proud to make it available again this year also .